Carpet Technique is your reliable and professional Carpet Tiles provider in Melbourne, offering a wide range of size, shapes and colours. Having more than 20 years of experience in the carpet flooring industry, we offer floor tiles for all types of premises including commercial and residential. Our team here understands that any place is incomplete without a proper flooring solution. 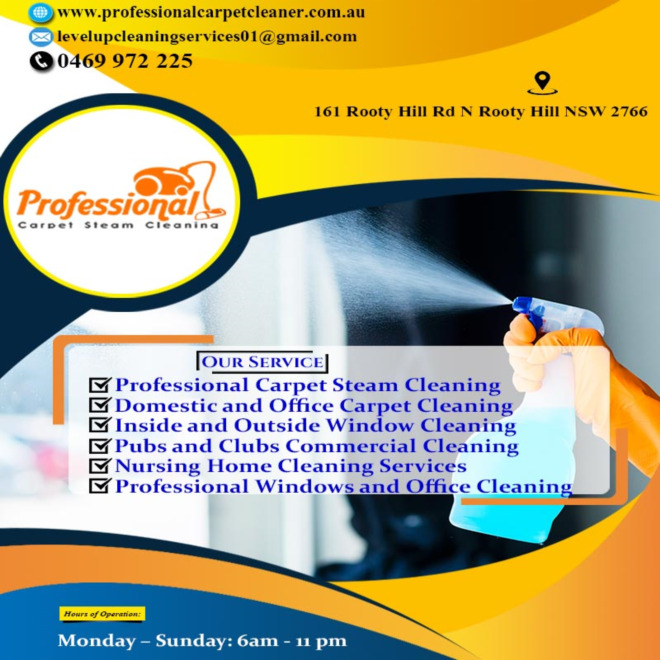 We are your carpet repair and carpet flooring experts in Melbourne. If you want to explore our range of options for Carpet Tiles, contact our friendly team straight away at 03 9510 1597 visit our website for instant response.